This great children's classic, written in 1900 and immortalised in the Judy Garland film The Wizard of Oz, retains its charm in this reading by Liza Ross. Dorothy, the Scarecrow, the Tin Woodman, and the Cowardly Lion are all here in L. Frank Baum's literary technicolor - along with some of the music that made the film unforgettable. 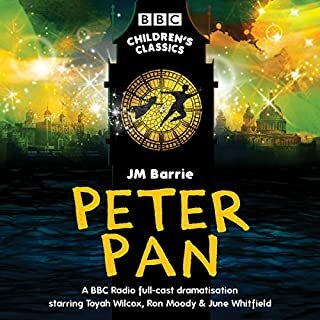 Harriet Walter and Beryl Reid star in this full-cast adaptation of the much-loved children's classic. 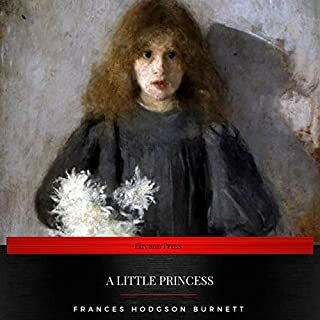 When spoilt young orphan Mary Lennox is brought back from India to live in her uncle's house on the Yorkshire Moors, she finds the blunt ways of the staff at Misselthwaite Manor an unpleasant shock. Bored and miserable, it seems as though life in England will be awful. But Misselthwaite has hidden delights, and when Mary begins to discover them, nothing is the same again. 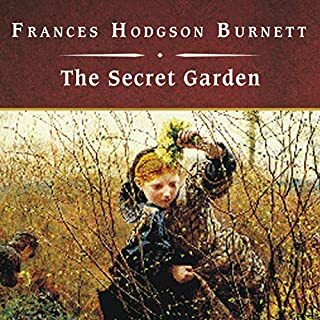 First there is the secret garden - and with it comes a boy who knows all the wonders of the country. He can even talk to the birds! Then, as the old house gives up its biggest secret, Mary forms a magical friendship. 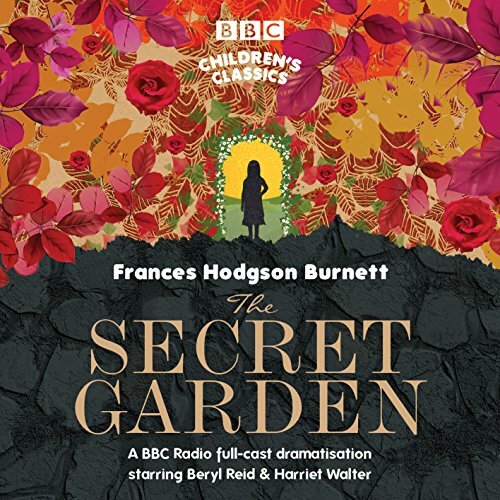 Frances Hodgson Burnett's charming story is played out with all the freshness and warmth of the original novel in this BBC Radio full-cast dramatization. I love this production! Bravo making a childhood memory come alive again was fun!!!! I recommend this for all ages! this is a beautiful story, wonderfully performed. 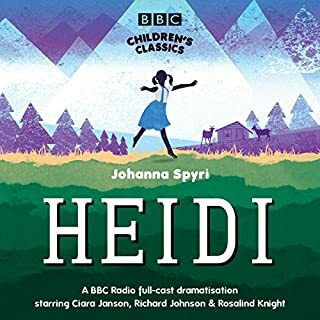 Thoroughly enjoyed listening to it, i recommend it highly. my daughter loved The Secret Garden and didn't want the story to end! We listened to the while book in one sitting. 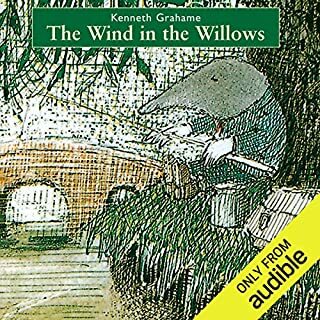 Ever since I was a child I have loved this story and I am many years past childhood now. I have many versions, mainly unabridged readings, most beautifully read but this is my favourite dramatised version. 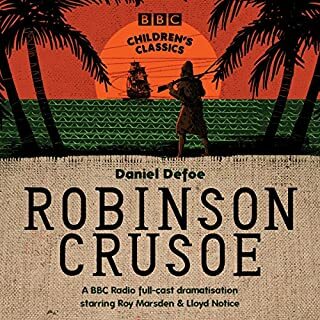 It has an excellent cast, keeps the essence of the original story as we all know dramas need to cut and has all the quality hallmarks you expect from the BBC. For kids it’s a good story, for adults it’s a delight and quite possibly a trip down memory lane. Enjoy! I have many, many times.